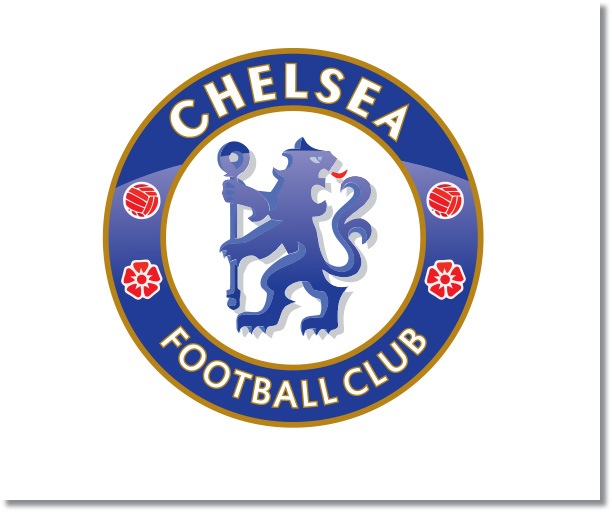 Premier League Preview for Chelsea v Fulham along with Predictions for every result in the EPL. Follow up each match with results and video highlights posted later in the week. Chelsea is yet another team that have not started as expected. Mourinho has admitted that it will take time for this team to settle in to his tactics. He may have finally found the striker he wants to use in Samuel Eto’o, but it remains to be seen how he’s going to handle the other two as well as fitting Juan Mata in. Fulham have some good players, but too often their individually talented players look separated from the match. Players like Dimitar Berbatov, Adel Taarabt and Bryan Ruiz can be too slow and fail to track back. That said, they do have individual brilliance that can change the shape of a game and produce match winning effects. Against Chelsea I think Fulham will struggle to get into the game. Chelsea has gone out in all four of their matches with fairly clear expectations and tactics. Against Everton this did not work out as they had hoped, but a similar attacking effort could be just what is needed against a Fulham team that has allowed five goals this season while scoring three. My prediction is a Chelsea win and probably one in which they score early and sit on the lead making it exciting at first, but then boring through the second half. I have a hard time seeing Fulham offer anything productive in this match.